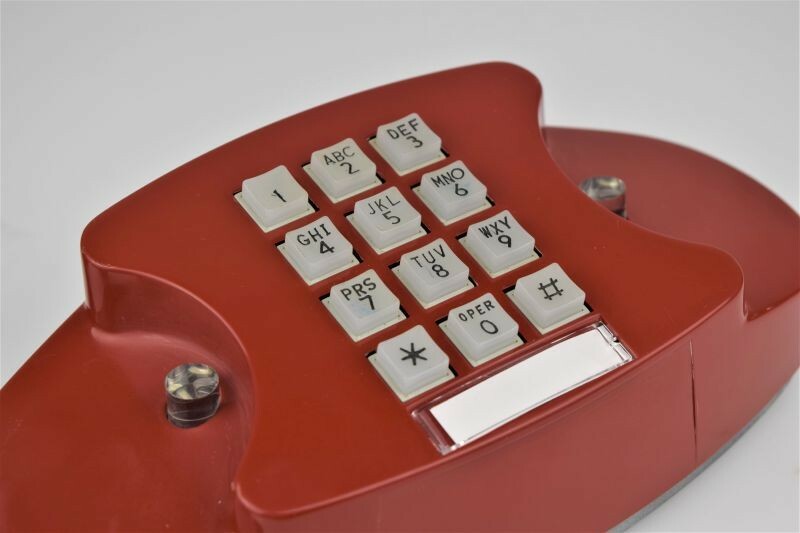 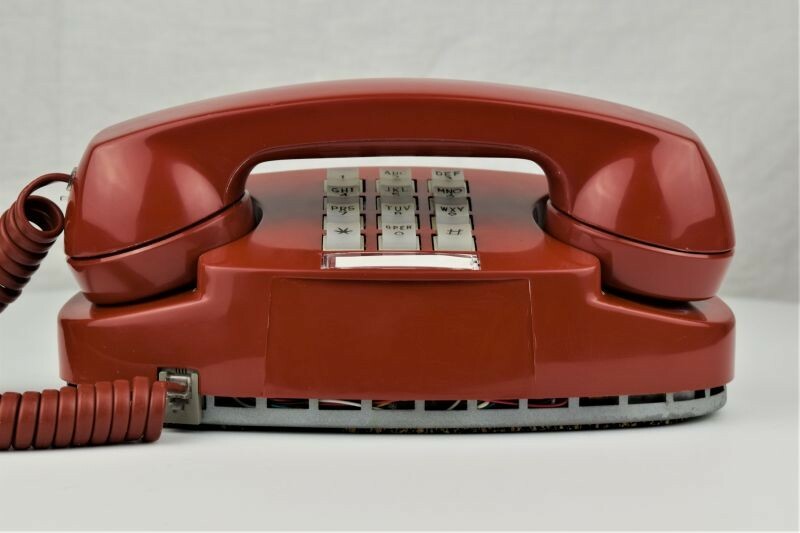 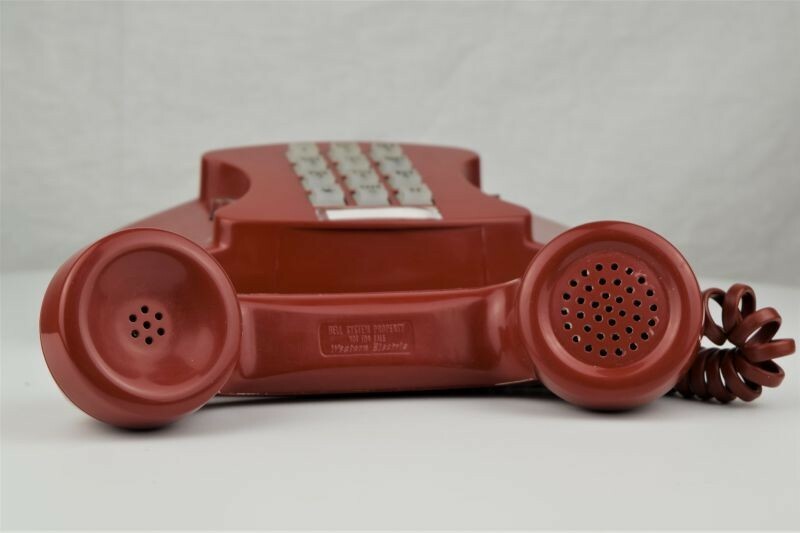 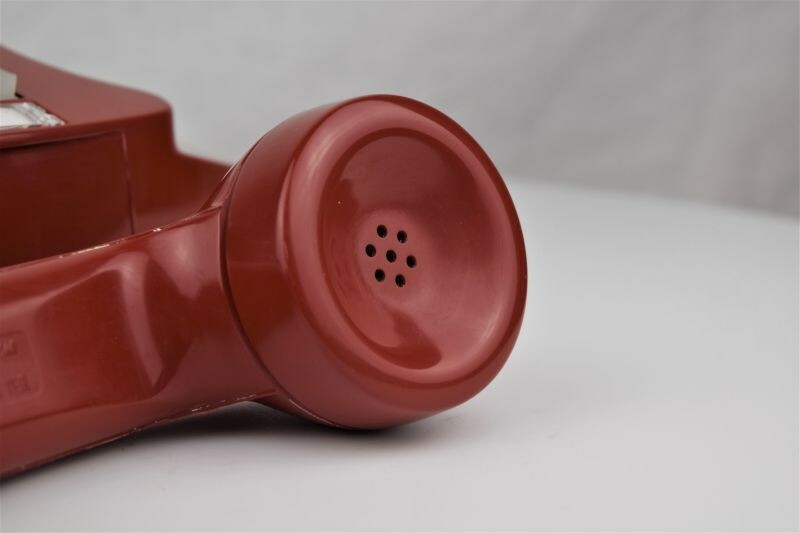 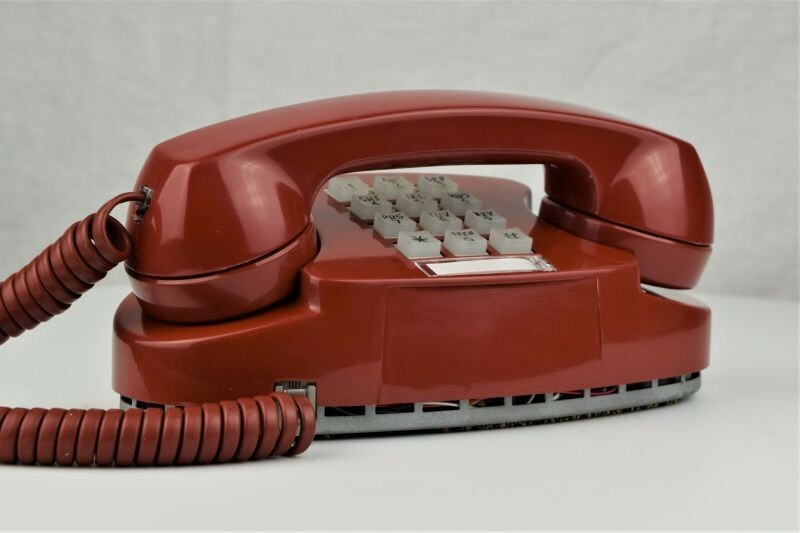 The 1960s come alive again with this cherry red Western Electric 2702 Touch Tone Princess Phone. 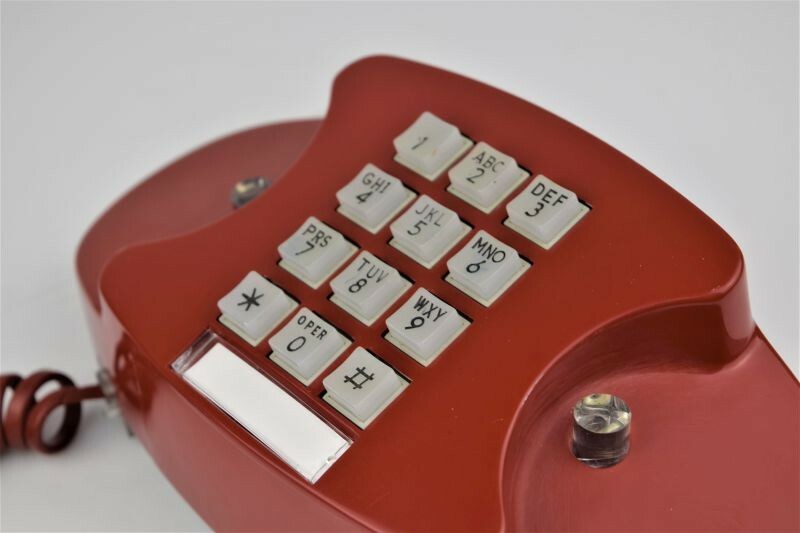 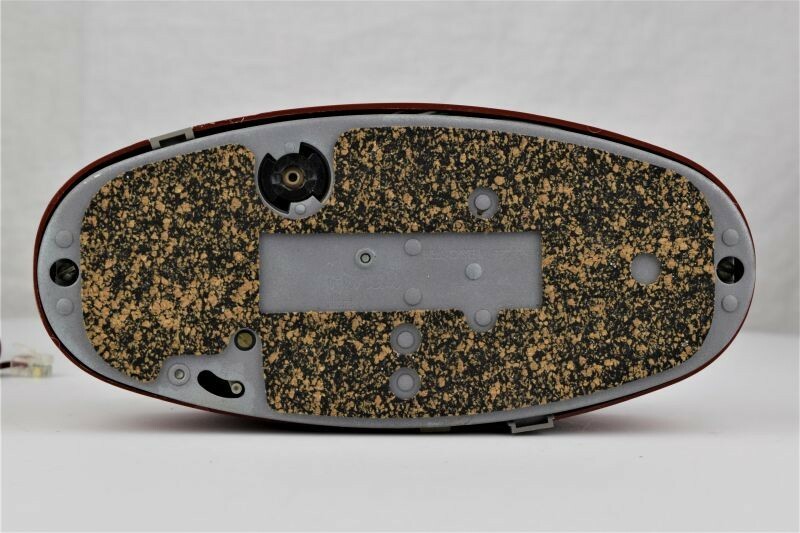 This phone is a model 2702(12 button touch tone), and it has been mechanically and electrically checked to ensure that it works like new. 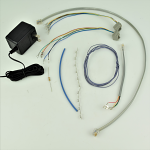 A princess phone transformer must be used in order for the light feature to work. 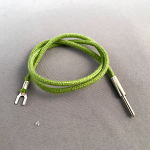 We have these available below.